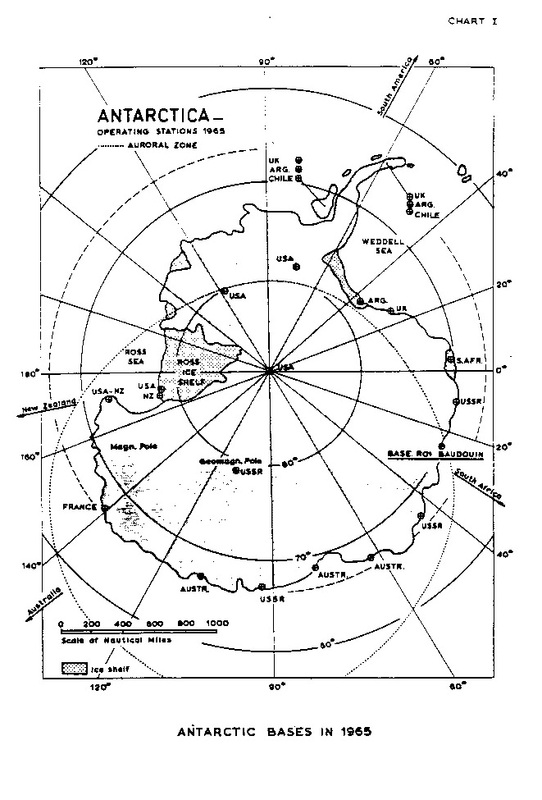 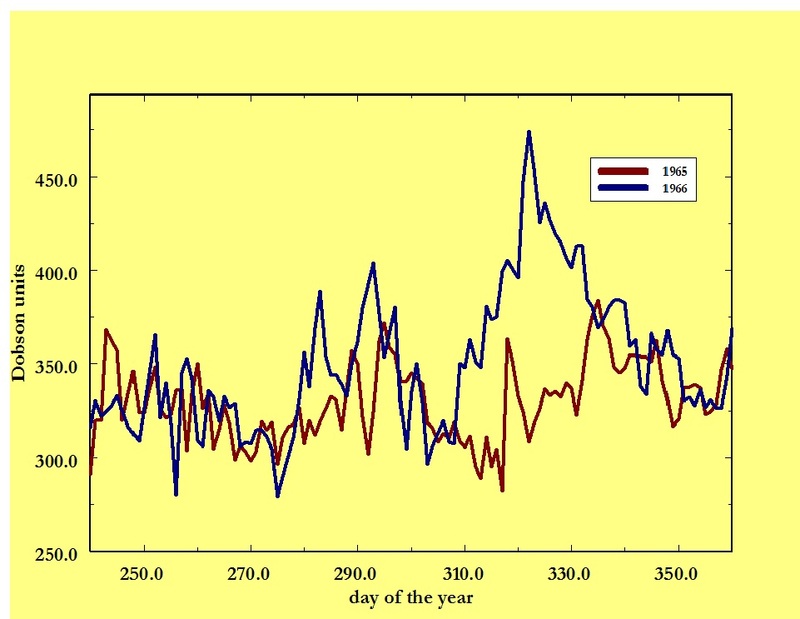 Ozone Dobson measurements were obtained in Antarctica at the Belgian "Base Roi Baudouin" (70°26' S, 24°19' E) in 1965 and 1966 during the last permanent occupation of the station, together with other meteorological parameters and especially surface ozone. 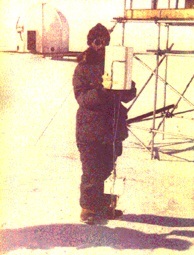 The station was opened for the IGY of 1957-1958 where the meteorological station was manned by personnel from the METEO wing of the Belgian Air Force in operational support of the aircrafts operated at the station. 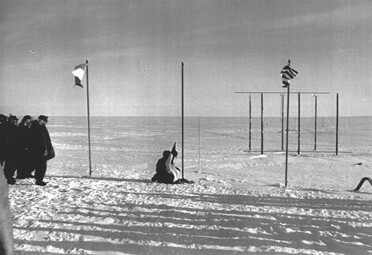 In the second Belgo-dutch expedition, a Dutch KNMI team operated the station with more emphasi on atmospheric research. 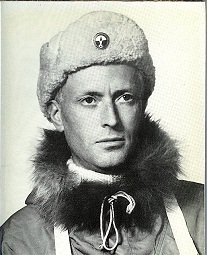 Both expeditions were commanded by Gaston de Gerlache, the son of the leader of the first expedition to Winter in Antarctica. 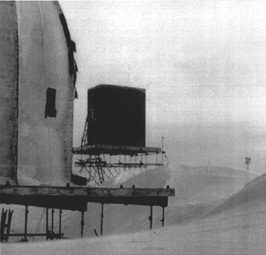 After 1967, the station was sometimes visited by explorers, essentially from the Japanese Syowa station, as it was built on the ice shelf, it was finally buried in snow and crushed by ice motions.